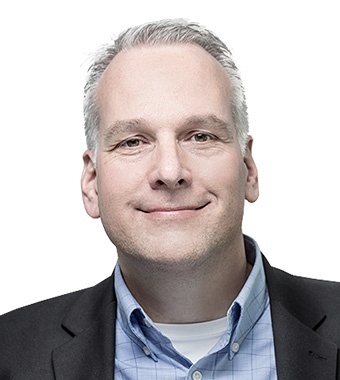 Connected Industry veteran building ‘connected’ products, services, and businesses for over 30 years with senior leadership roles at ThingWorx, Syngenta, Coca-Cola and Philip Morris. He founded Momenta Partners and several industrial automation companies. Ken resides in Switzerland and maintains an office in the 'cloud'. Retained, Executive Search expert with a solid track record of successfully appointing talent that delivers competitive edge in the technology and telecoms sectors. 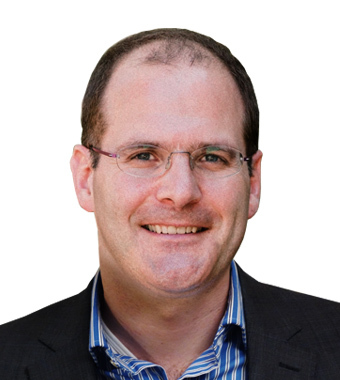 Since 2010, Jonathan has focused exclusively on senior searches across the Connected Industry. He is also a trusted advisor, advising on market insights and trends, organizational development, cultural alignment and the retention of impactful leadership. 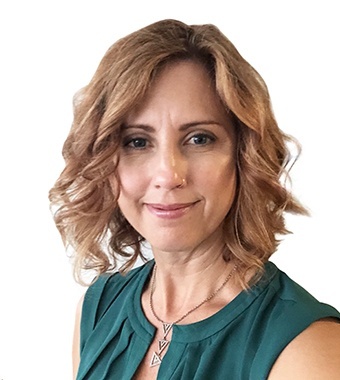 With over 20 years of leadership advisory practice, C-Level recruiting and relationship development, Paige brings deep industry experience and thought leadership in the energy ecosystem. 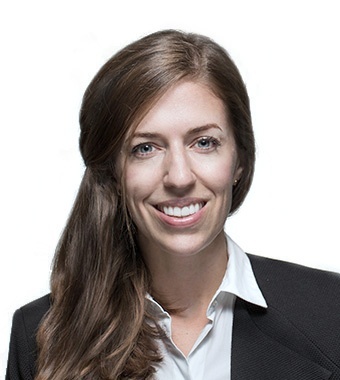 Prior to Quantal, she founded Enertech Search Partners, and was previously a senior executive recruiter at Richard, Wayne and Roberts. She has a particular focus on distributed energy resources and enabling technologies, e-mobility, smart infrastructure, energy finance and evolving technologies and emerging markets such as trans-active energy and blockchain. 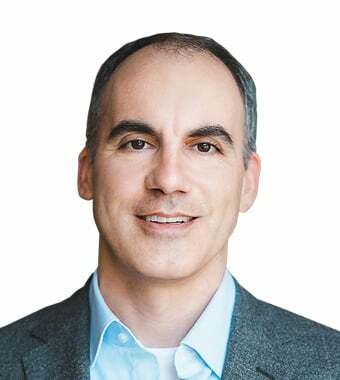 Trevor has a 20-year track record of guiding investors, entrepreneurs and enterprise executive teams navigate a changing connected world of distributed systems in IoT, energy, and finance, pioneering new capital structures and innovative markets for the growing global need for data and energy infrastructure. 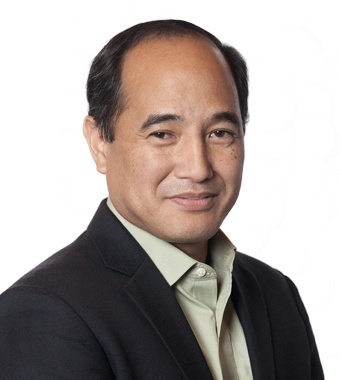 Since 2016, he has designed and built leading thought-leadership programs to drive adoption of best practices in innovation and digital transformation in the enterprise space, bringing together diverse ecosystems of private, public and educational partners in new ways to drive value recognition around IoT and "big data" adoption. 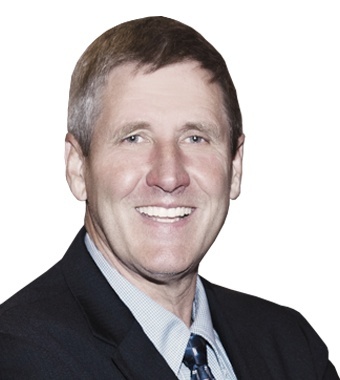 A Connected Industry pioneer with over 20 years in Industrial, Automation & Data Acquisition Systems. 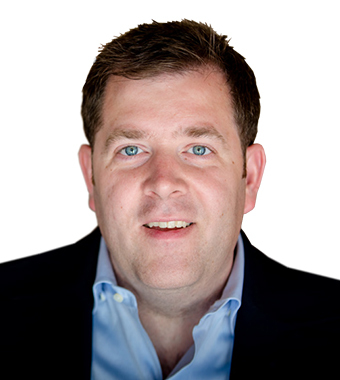 Jesse was co-founder of IndX, a pioneer in the Manufacturing Intelligence space; has held senior leadership positions at Siemens and Wonderware and was most recently CTO for GE Oil & Gas. Experienced B2B and B2C marketer and business developer for M2M and IoT companies with more than ten years of product/account management in FMCG companies and advertising agencies. A strategic thinker, she is adept at market analysis, product development, branding, and marketing. Sandra not only helps start-ups create their brand identity and build their overall marketing strategy, her creative direction helps them establish a company voice for telling their unique story. 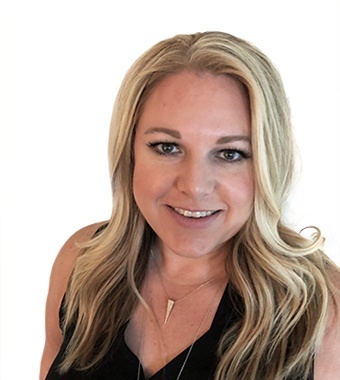 An experienced recruiting leader, Betsy is recognized for her extraordinary commitment to building teams to support the high demand in the market. She brings over 15 years’ experience in working with competitive technological markets such as Silicon Valley and Boston. 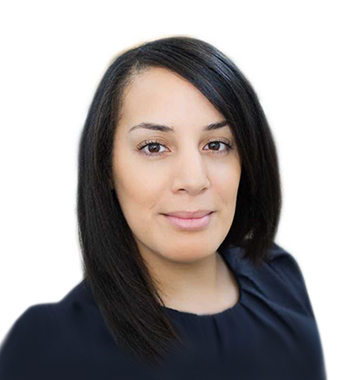 As a leader in technical recruiting, she specializes in all things tech , including all Software Engineering, Dev Ops/Infrastructure, Data Science, UI/UK design and Hardware. Andy Matthy spent the past five years with Hobbs & Towne as a Vice President. 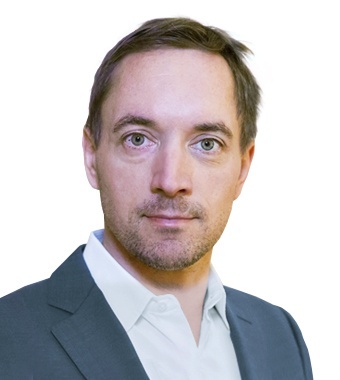 His focus has been within the sustainability, infrastructure and renewables markets, with a specific focus on the utility scale sector and assisting early-stage organizations with the commercialization of emerging technologies. Andy resides in the Philadelphia area, is an active PCA member and involved with youth soccer throughout the region. 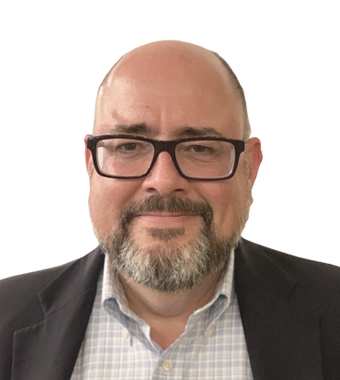 Ed brings more than 17 years of Wall Street experience in equity research and investment banking to Momenta, with deep domain expertise in enterprise software. 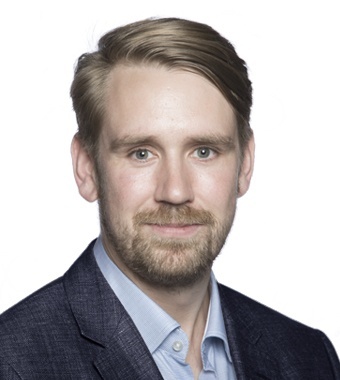 He has proven success identifying strategic opportunities and articulating actionable insights based on rigorous analysis of technology, operations, competition and markets. Most recently he was senior analyst and managing director at CLSA Americas covering the software industry, technology and innovation. For nearly two decades, Wim has guided a wide range of leading global Communications, Media and High-Tech companies through major phases of technology and business innovation. His experience spans all major value chain elements across operators, component suppliers, device manufacturers, content providers and emerging technology providers with a singular focus on creating executable growth strategies. Prior to Momenta Partners he held senior leadership positions at IBB Consulting, Accenture and Nokia. 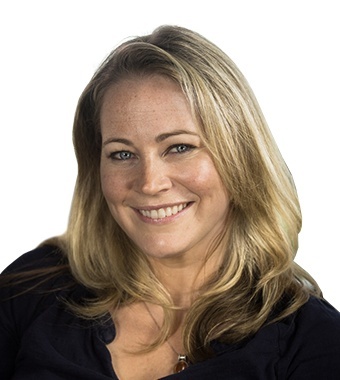 Amy leads the research function within Momenta Partners Executive Search practice, focusing on Non-Executive Directors, CxO, EVP, SVP, VP and Director level searches across the connected-technology space. Amy’s priorities are delivering in-depth market analysis and candidate identification and evaluation. She understands the importance of engaging the very best talent. Seasoned software professional with more than 20 years of software architecture, design, and implementation experience. Stephen was most recently the Chief Architect where he was responsible for the technical strategy for Schneider Electric’s IoT platform technologies. Stephen has extensive experience in software architecture, design, and development. A corporate transactional attorney with substantial legal experience in general corporate law, transactions, M&A, JVs and employment law. 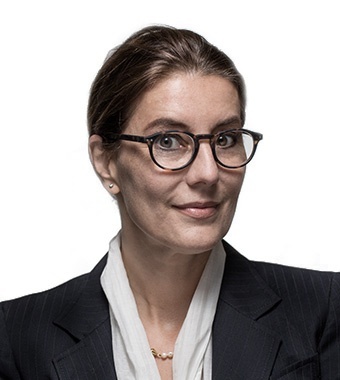 She gained extensive experience in several leading legal operations and projects in multi-national corporations in Europe and the USA. Charlene has provided project support to engineering and executive teams in the high-tech industry for the past 20 years. Business units that she has touched upon include: unified communications, global services and strategic initiatives, as well as immersive telepresence and robotics. Charlene provides essential support services to the Momenta Partners team and client community. A result-driven B2B marketing executive with a proven record of developing and executing highly effective integrated marketing strategies for IoT/M2M companies. As a catalyst for change, she has a passion for introducing disruptive technology and solutions to new markets. 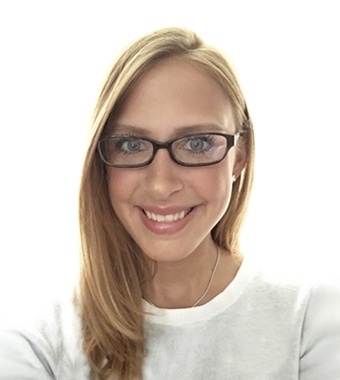 A creative and strategic thinker, Erin brings 10 years’ experience in marketing, brand management, project management, strategy development, event management, social media strategy and graphic design to the Momenta Intelligence team. Effective in embedding cultural changes that improve overall marketing and branding performance. Erin helps companies transform their brand identity, corporate perceptions and tell their story. Sherif is an electrical engineer, multi-cultural ideator, business strategist, coach, generalist in management and changer. 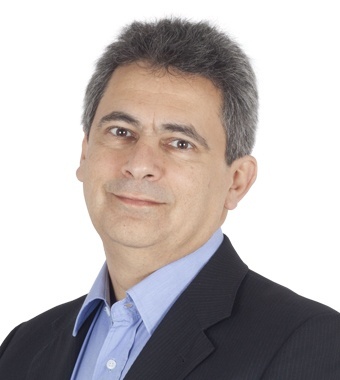 He holds a Ph.D. in Data Networking from France and brings in 20+ years of professional experience ranging from network design at a telco, management consulting at McKinsey, strategic selling at Software vendor and strategist and marketing leader at Industrial Manufacturing where he was driving strategic M&A and business development in the Wind Energy and Industrial Services areas. 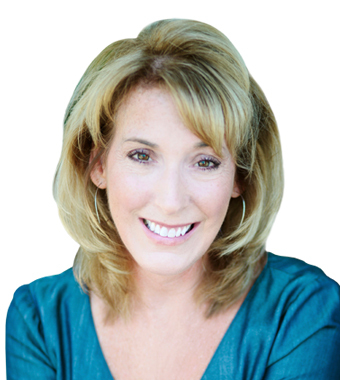 With an extensive background in Industrial Distribution, Beth is an experienced professional with a career focus on sales, sales operations, and business development. 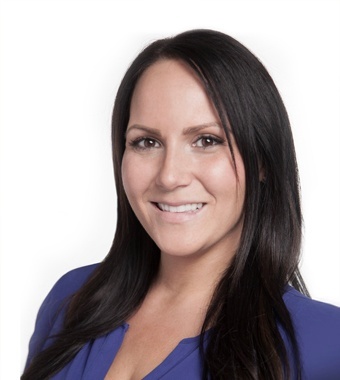 Her wealth of experience in operational and sales roles enable her to be a key member supporting Momenta’s various practices through new business development and demand generation. 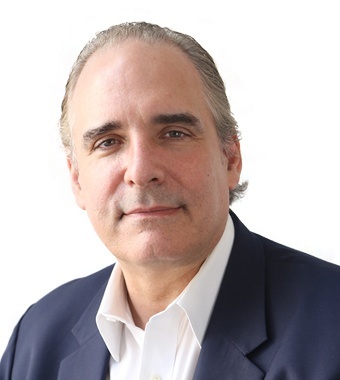 Connected Industry strategy and corporate development leader with over 20 years of experience in the critical infrastructure device industry. Bill has a deep technical and business background that ranges from running worldwide software development teams to defining the strategy for new digital offerings and portfolio acceleration through M&A and investment. 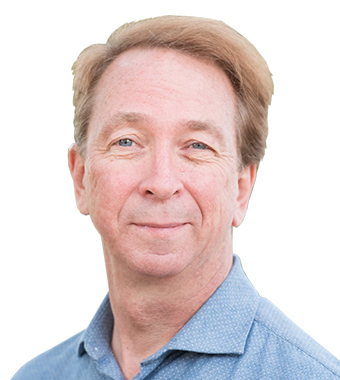 Recently, Bill was a senior leader in Strategy and Corporate Development for Wind River Systems working closely with Intel Capital and the Intel IoT Group on Industrial IoT. Investor, operator, and entrepreneur with 15+ years’ experience in venture capital, business management, and investments. 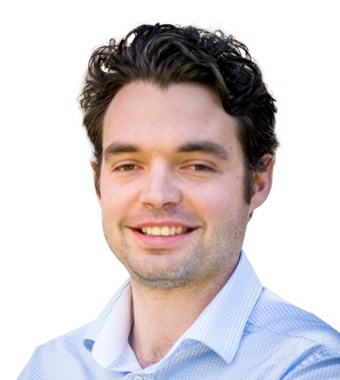 Ben combines expertise from investing in both private and public markets, owning and managing a precision manufacturing business, and as startup CFO. He has worked with clients in 35+ countries and all segments of the corporate hierarchy. Most recently Ben was a VC Investor at Venture University. With a developed knowledge of interpersonal communications and years of customer service experience, Sarah is a goal oriented and determined intern. She has a passion for marketing that has stemmed from her eleven years in the food service industry. She provides support to the Marketing team while continuing to learn and strengthen her skills while based in New Hampshire. 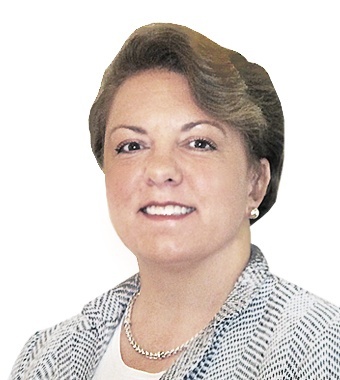 Heather brings deep connected industry experience having supported senior level executives in the high-tech, software and venture capital industries for over 15 years. Heather provides essential support to the Momenta Partners team ensuring their overall success. After many wonderful years living in the Boston area, she is happy to be relocated to sunny Sarasota, Florida. Venture and startup professional with experience investing in remote connectivity, distributed energy, mobile payments and blockchain technology. Lee was most recently Principal at Reflective Ventures where he was responsible for full-lifecycle investing in early stage companies. He also has a wealth of experience in operational roles. 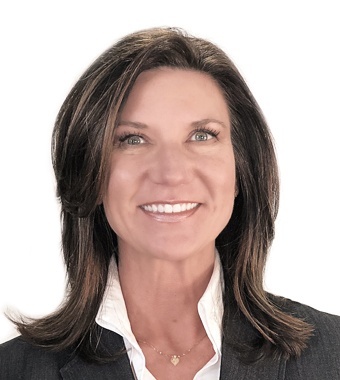 With over 15 years of placing critical leadership professionals with emerging technology clients, Ronnette brings valuable Connected Industry search expertise to Momenta. 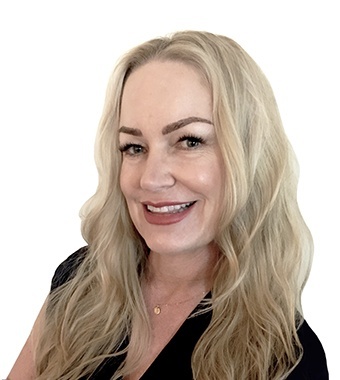 Her international client representation includes pioneering startups and companies that have evolved to become recognized industry leaders in IoT verticals such as Smart Ag, Connected City, Energy, and IIoT. 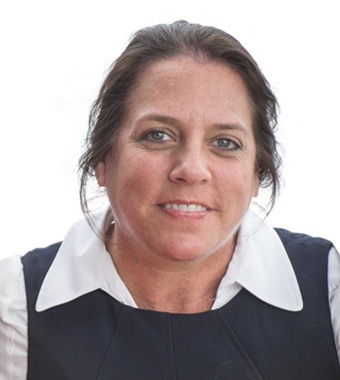 Her understanding of the intricacies inherent to identifying and securing the best hire in the connected landscape ensures meeting the distinctive needs of Momenta clients.